If you build websites, it's a question that you get asked all the time, "How much does a website cost?" My short reply is “How much does a car cost?’’ As most developers know, this analogy is fitting because the cost depends on many factors: size, performance, functionality, design, platform, etc. There's no standard price. You have to decide what's best for your company and your budget. 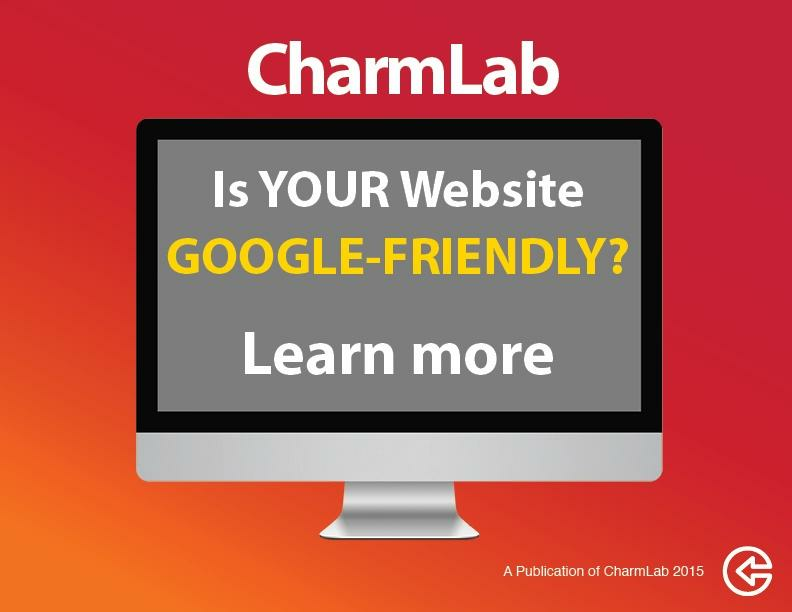 Is your website a compact car or a SUV? The more materials/content that go in, the more money it is going to cost to create and assemble that content. Other factors aside, a website that has 5 pages is going to cost less than a website that has 100 pages. Do you want a used junker or a new Ferrari? The junker may get you where you want to go but for how long? It could break down at any time and leave you in a lurch. The Ferrari will definitely get you there and fast. A website that takes too long to load will lose visitors. If your site isn't mobile responsive, you may lose Google ranking or upset people who are trying to look at it on their phones. Maybe you want a Food Truck? There are certain things that most websites do but the cost difference is in the extra functionality. Do you want to sell your products right on your website? E-commerce can generate lots of income for your business but it comes at a pretty big cost. Other functionality upgrades can be costly also. Then there's the image factor. Are you going to turn heads in a 1970 Dodge Dart? Maybe, but not for the right reasons. In business, you want your website to turn heads, converting visitors into leads and ultimately customers. Finding the right design to complement your business can be time consuming and therefore costly. Having the right images on your site is a quick way to turn heads and showcase your services or products. Whether you hire a professional photographer or buy stock photos, images cost money and high quality images cost big money. Do you want a run-of-the-mill domestic model that can be fixed by anyone or a one-of-a-kind foreign model that your local mechanic has never seen? There are many web development platforms out there. Some, like WordPress and Drupal, are open source content management systems that are developed so almost anyone to edit or add content and can be worked on by programmers who know that platform. Other sites may be on private content management systems or custom coded. These sites may be really hard for outside programmers to work on but may come with functionality that is beyond other platforms. These are just a few of the factors that go into a website cost. So when someone tells you right off the bat that they can build your website for X, you may want to find a new "dealership". Until they have some knowledge of your business and what your needs are, there is no way to give you a firm quote unless they are going to build you what they want, not what you want or need. Just like the car salesman who will only show you last year's model because his manager told him to get them off the lot. Contact the Charmers at CharmLab to get you into your dream car, I mean website.